안녕하세요! 여러분 저는 주육산입니다. 먼저 저의 수업에 관심을 가져 주셔서 감사합니다. 아시다시피 중국은 땅이 넓어서 지역에 따라 사람들이 다른 사투리로 대화합니다. 근데 저는 하얼빈에서 태어 나 사투리없이 아주 정확한 표준말을 쓰고 있습니다. 제 수업을 통해서 여러분들이 중국어 실력을 크게 늘릴 수 있기를 바랍니다. 중국어를 화이팅 하세요. 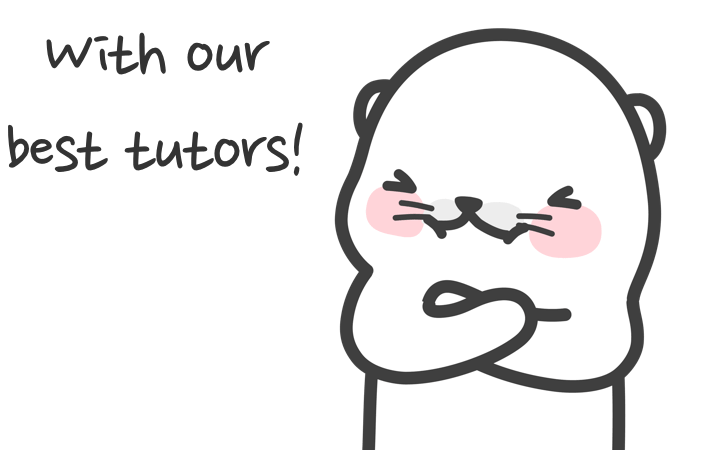 It’s really happy to have this opportunity for teaching you Chinese by Tutoring .I’m born in Harbin city,I can speak a standard Mandarin that is very important for learning Chinese and I’m also patiently and optimistic. I like to chat with my students,almost talk everything. I hope your experience in my class will be a wonderful memory. 여러분들이 저와함께 수업한후 중국어를 더 흥미롭게 공부하시길 바랍니다. 만약에 중국어 배울 때에는 궁금한 것이 있으면 언제든 편하게 연락하시고 도와드립니다. 수업할 때는 중국어 공부하는것 뿐만아니라 넓고 심오한 중국 문화도 같이 알아보도록 합니다. 기회가 되면 여러분들이 중국 여행도 환영합니다. 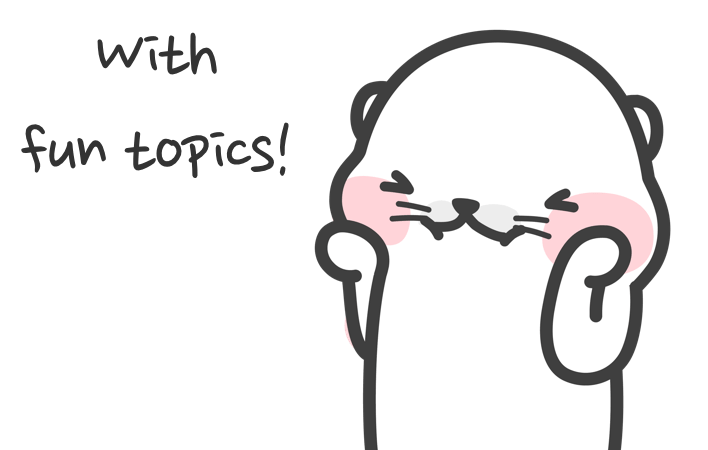 I hope that the students are more interested in Chinese after learning with me .I could help you to solve your problems that are about Chinese at any time. Chinese culture is broad and profound .Forster the understanding of Chinese culture through the class .if there is an opportunity I hope you will travel to China.